Este é um produto restrito e pode ser ativado e jogado APENAS na Japan. 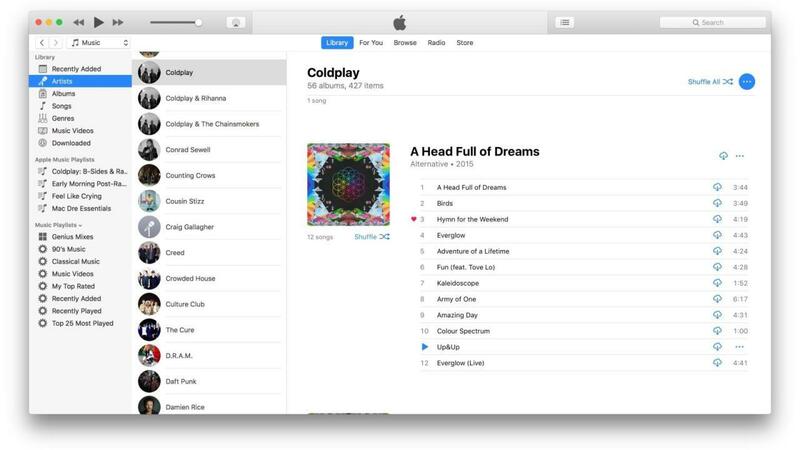 iTunes is a media player and media library application developed by Apple Inc. It is used to play, download, and organize digital audio and video on personal computers running the OS X and Microsoft Windows operating systems. The iTunes Store is also available on the iPod Touch, iPhone, and iPad. 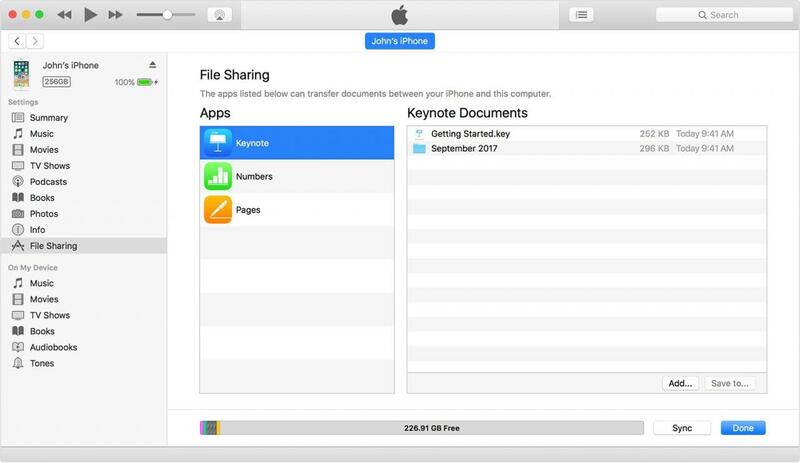 Through the iTunes Store, users can purchase and download music, music videos, television shows, audiobooks, podcasts, movies, and movie rentals in some countries, and ringtones, available on the iPhone and iPod Touch (fourth generation onward). Application software for the iPhone, iPad and iPod Touch can be downloaded from the App Store. On your device, tap iTunes Store, App Store, or iBooks Store. 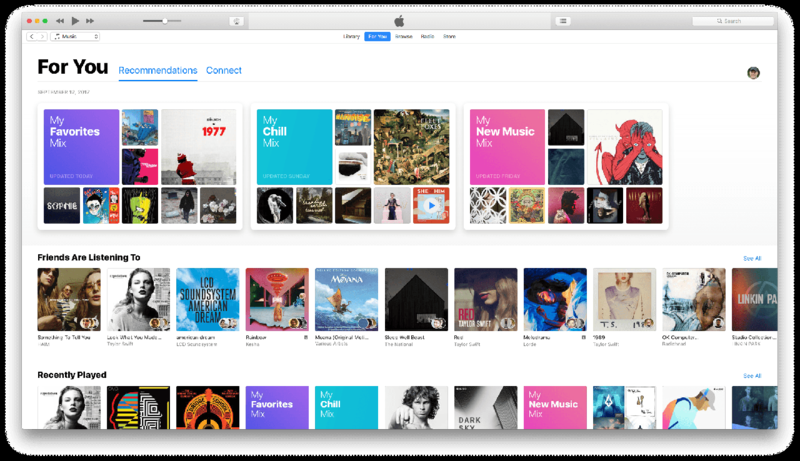 iTunes or Apple Music Gift Card amounts are credited to your Apple ID, so you can use them in any store as long as you sign in to each store with the same Apple ID. Tap "You can also enter your code manually." If you have an iTunes or Apple Music Gift Card, enter the 16-digit code, which starts with X, from the back of the card. From the menu bar at the top of your computer screen or at the top of the iTunes window, choose Account > Redeem. Enter your password, then press the Return or Enter key on your keyboard, or click Sign In. Open the Apple Music app, then tap the menu icon in the upper-left corner. Tap your Apple ID. If prompted, enter your Apple ID password. Enter the code from the back of the card, then tap Redeem again.